Boost your child's confidence and self-esteem. To excel in any endeavor, individuals need to have a strong set of values and a solid character that gives them perseverance to achieve his or her goals. 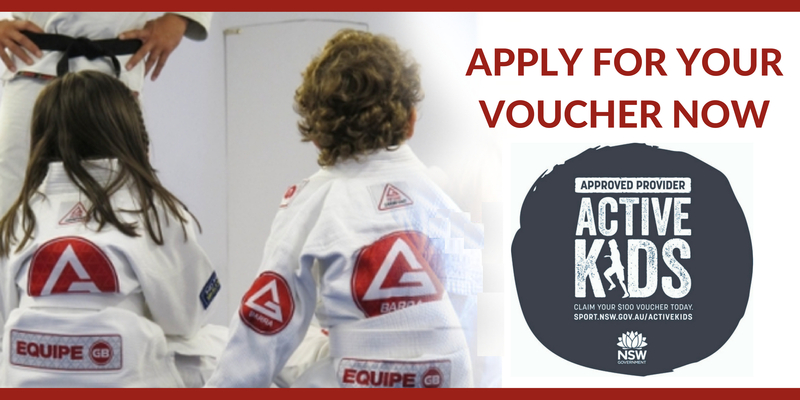 The Gracie Barra Future Champions Program was created to provide children aged 4-15 with an environment that allows them to experience and understand core values like focus, discipline, persistence, cooperation and respect. 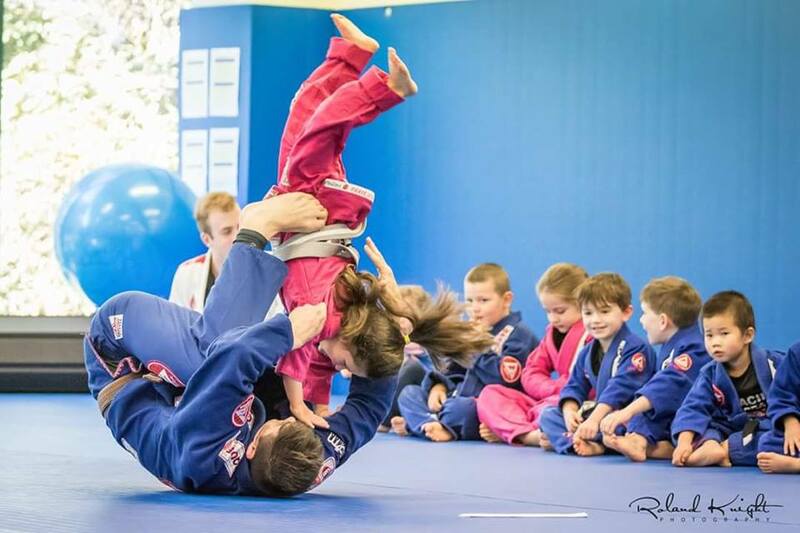 As a contact sport, Gracie Barra Brazilian Jiu-Jitsu (GB BJJ) provides a very challenging yet safe and caring environment for a child to mature towards a real life champion. The outcome of continued childhood practice of GB BJJ goes far beyond the accomplishments on the mats. The discipline and excellence demanded by our instructors often carries over to the child’s behavior at home and at school. ​"There is no losing in Jiu-Jitsu. You either win or you learn."